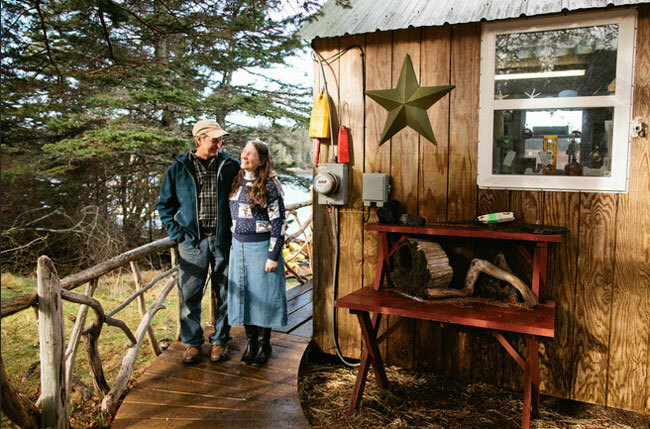 Planning a trip to Isle au Haut? Our island is about six miles long and two miles wide, and part of Acadia National Park covers about half of the island. We are a small, traditional village, with a busy fishing harbor and cruising boats, and enough miles of unspoiled walking trails to keep you busy for many return visits! 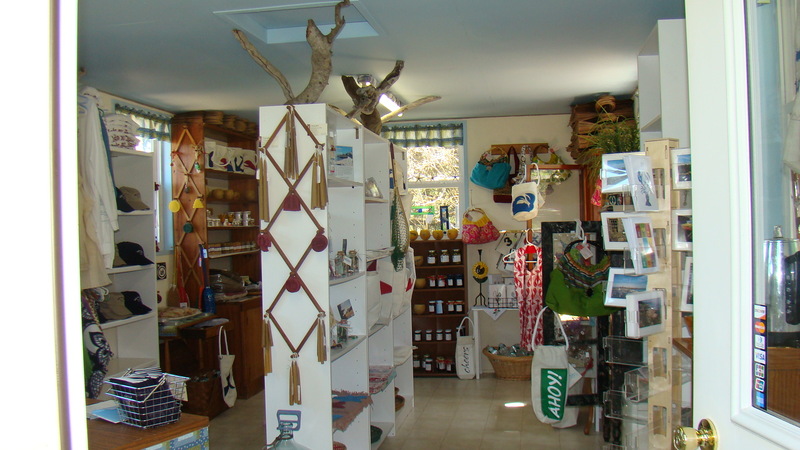 Our gift shop, selling only high quality, Maine Made gifts, opened in the spring of 2012. Walk off town landing and take a left on to the Main Road. The shop is approximately 300 feet on your left – just before the Post Office. You will see our sign. Walk down the boardwalk to enter the gift shop. 7 days a week 10:00am to 5:00pm, May - October 31st.